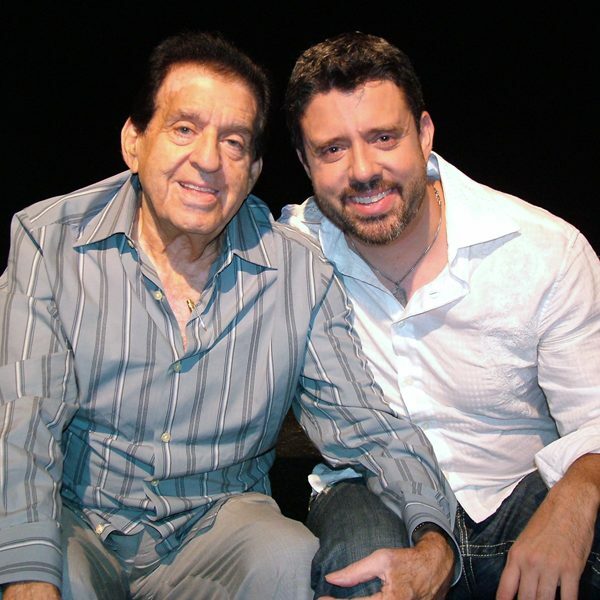 When Roberto Sebelén, amateur magician and father of Reynold Alexander, played with his young son by pulling coins out of his ears, little did he know the impression it would leave on Reynold. At barely 8 years old, the destiny of Reynold Sebelén Medina would have been set. His father’s game changed the course of his life forever and it was on that precise moment that Reynold Alexander was born to the world. It was from his father’s guidance that he learned his first magic acts, which quickly grew into his lifelong passion. 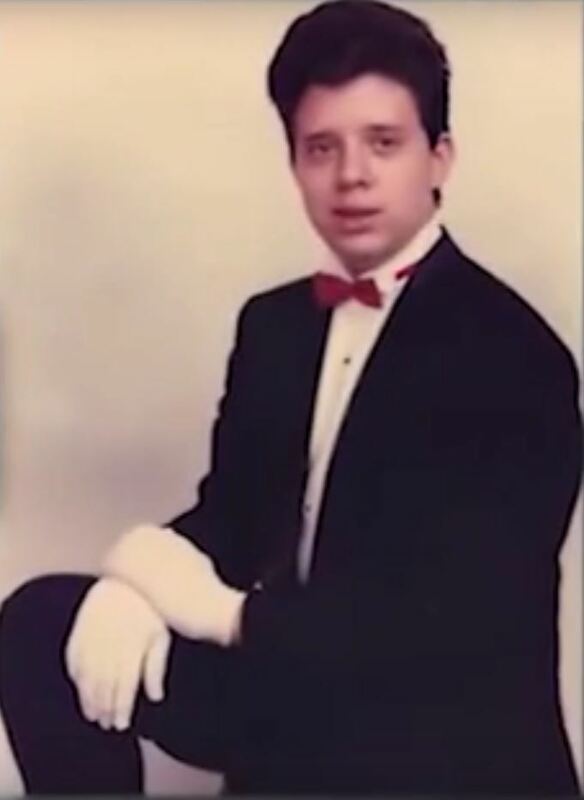 That is how at 13 years of age, he became a member of the Society of Young Magicians (S.Y.M. ), a worldwide society that unites young magicians. 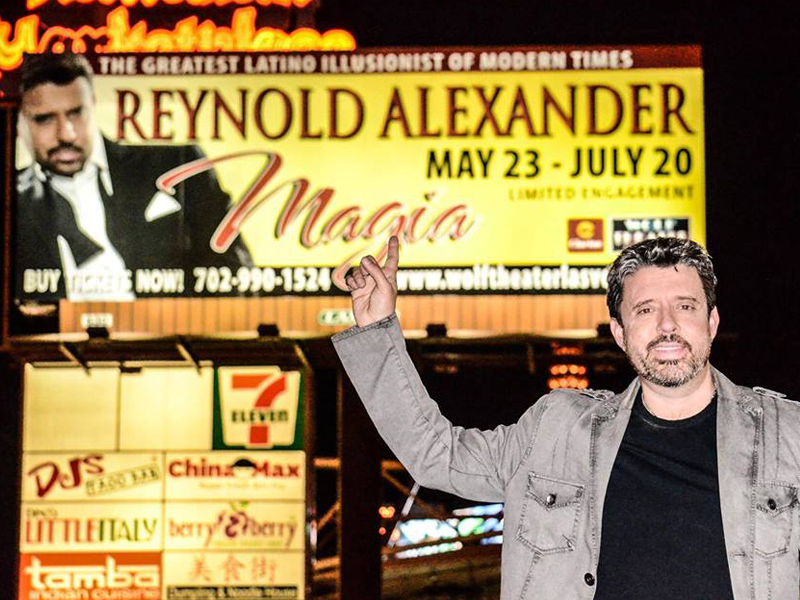 Reynold became president of the Puerto Rican chapter, but not before being the two-time First Place winner for “Stage Magic,” the most prestigious award from this society. The acquired experience and exposure received during his years in S.Y.M. opened for Reynold a new world of possibilities, and he was initiated into S.A.M. 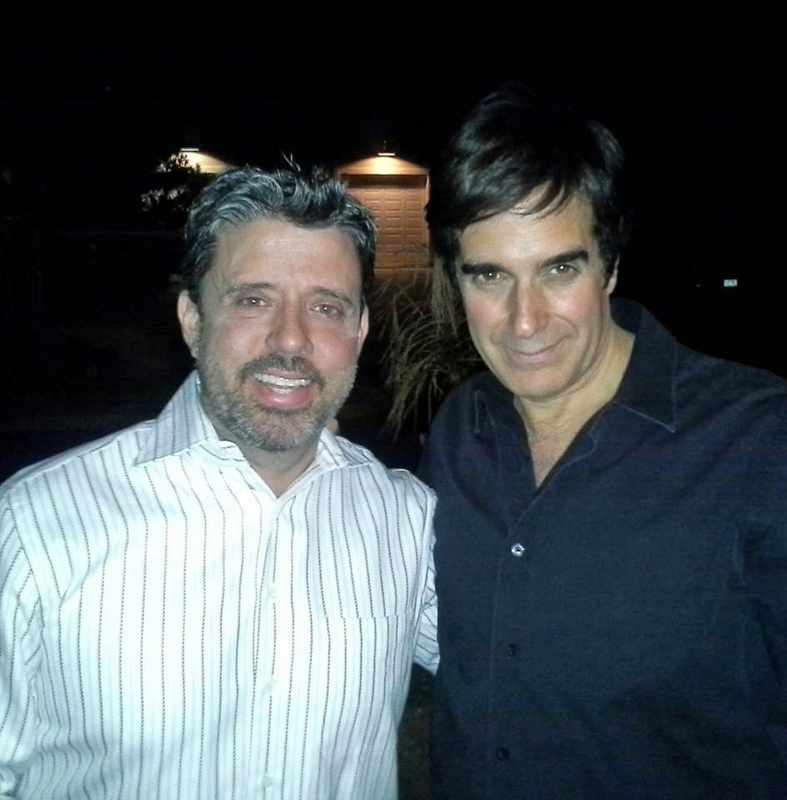 (Society of American Magicians), the most prestigious magicians’ society. In 1993, with just 16 years of age, Reynold was a special guest of S.A.M.’s annual convention in the United States. 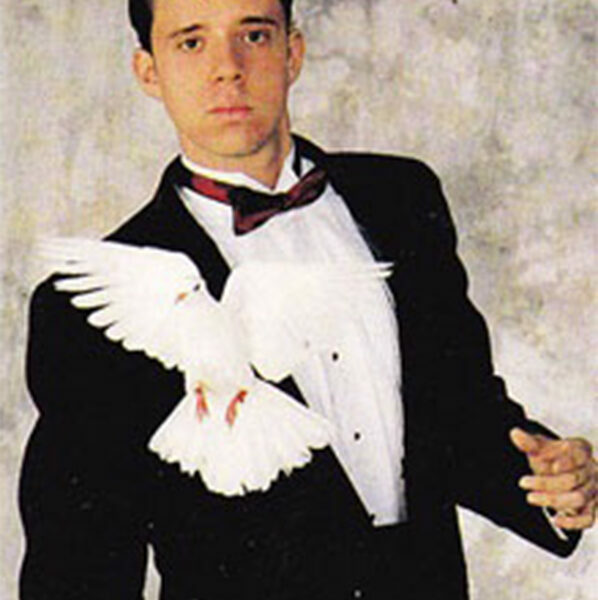 There, he did a masterly display of his art that positioned him as the undisputed illusionist of his generation and the international community of magicians. In 1996, Reynold decided to study psychology and drama at the University of Tampa, Florida. 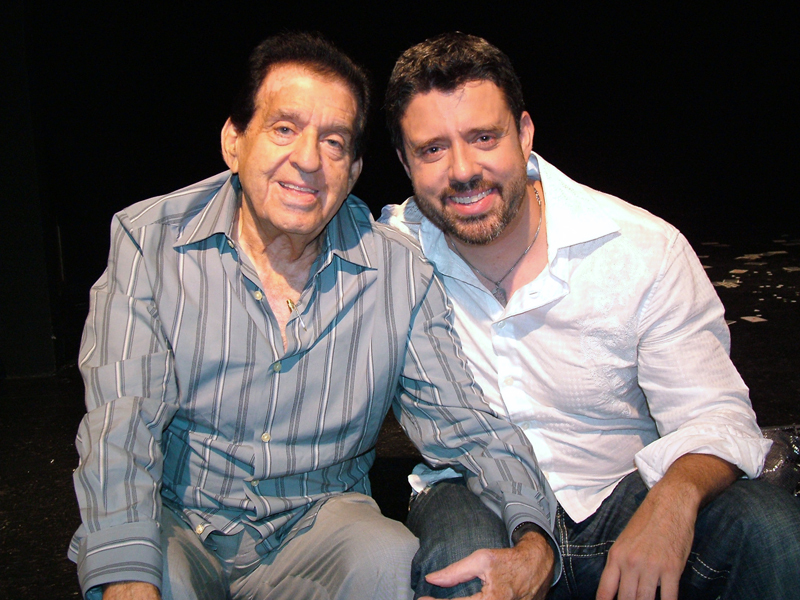 Besides studying, Reynold prepared several shows for the university that were always packed with people. 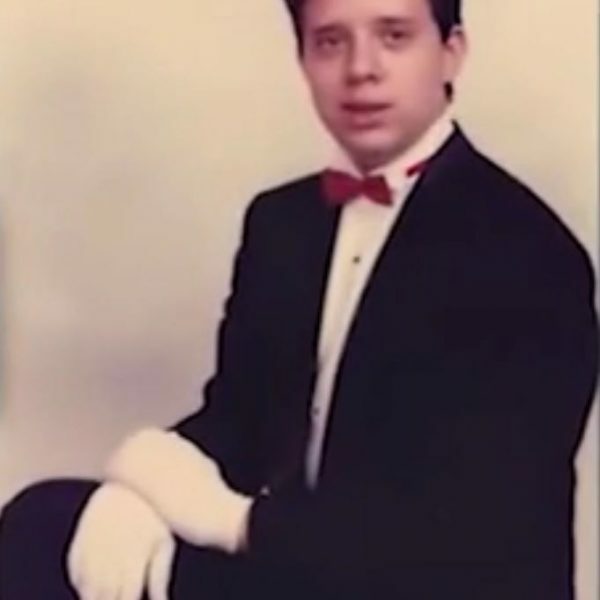 Since then, his impeccable execution led him to perform in over twenty countries and get hired by the most prestigious companies around the world. The disappearance of the Capitol Building of Puerto Rico in front of a live audience was transmitted on television back in 2005. This illusion is one of his biggest accomplishments. Also, he managed to recreate the dangerous Chinese Water Torture Cell escape, this act was made famous by the great, legendary Harry Houdini. This was done at a full house at the Centro de Bellas Artes de Santurce. Breaking the Guinness world record by escaping from a regulation straitjacket and catching a marked bullet shot by a Magnum .357 revolver with his teeth are also among his top accomplishments. 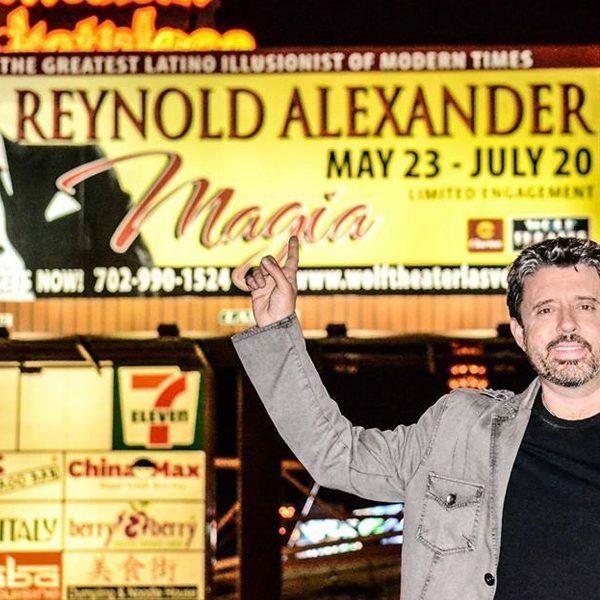 It should be noted that Reynold Alexander has been invited on various occasions to perform on the world prestigious Magic Castle in Hollywood; had headlined his own show entitled “Magia” in Las Vegas, Nevada and collaborated with David Copperfield for a special act for his show in Las Vegas. Reynold Alexander stops being the great illusionist and returns to his childhood whenever he shares his time with unfortunate children and puts a smile on their faces. This is why we often see Reynold donating his talent to the kids of San Jorge Children’s Hospital, Ronald McDonald Foundation, The American Cancer Society, Make-A-Wish and other charity foundations. Throughout the years, his show has evolved parallel to Reynold, the human being. 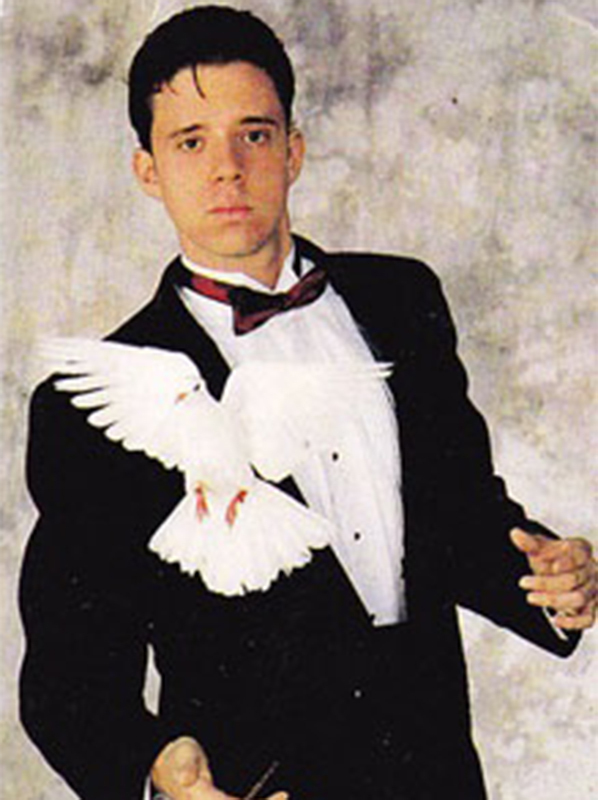 His studies and experiences have merged to create magic acts with a special and unique style. Thanks to this, he is applauded, admired and loved by the public around the world.